The music for Theme from Tales Of The Unexpected is available below. Ron Grainer is the writer of this piece of music. 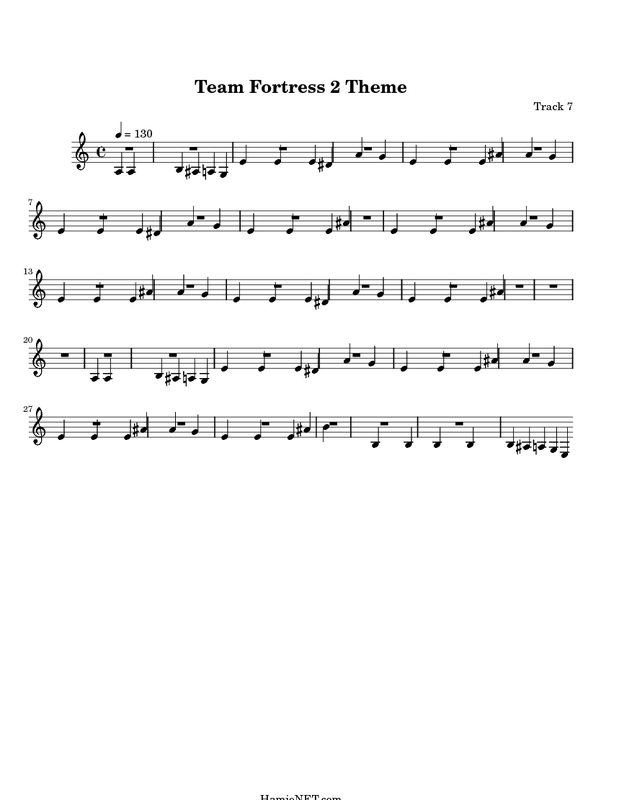 In order to see the sheet music for Theme from Tales Of The Unexpected please click on the preview button next to the score you are interested in. Maybe you can play the songs and record them, so we can see how to play them? 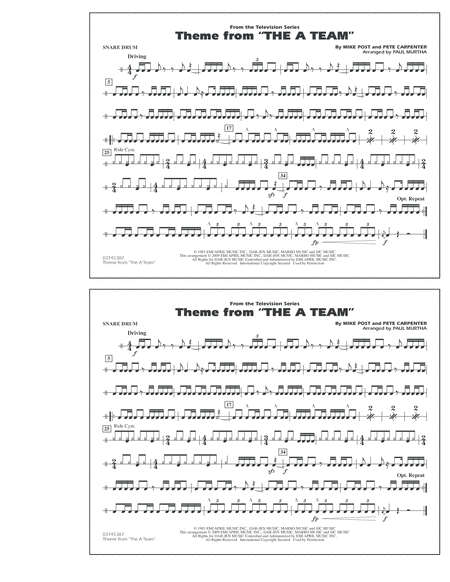 About "Theme from The A-Team" Digital sheet music for concert band, complete collection. Featured in the popular TV series from the '80s, and brought back for the 2010 motion picture, here is the iconic theme song in a hard-hitting arrangement by Paul Murtha.